I’ve managed to share 364 pictures this year on the phot a day site blipfoto. The day I missed was the first day of the ALT-C conference – so blaming work and possibly chatting too late at the bar for that one. My pictures range from the almost quite good to deadly dull, but I really like the routine of taking a picture to share everyday. It makes me think in a different way, to look at and out for things that are visually interesting. Some days it is hard to find something to take a picture of. Those are the days I revert to my safety shots (usually flowers I have somewhere at home) or a shadow on the wall. Other days it’s easier – but conversely hard to choose just one picture. Anyway, I think I’ll keep going for a third year and would encourage anyone to give it a go. You can see my blips here. 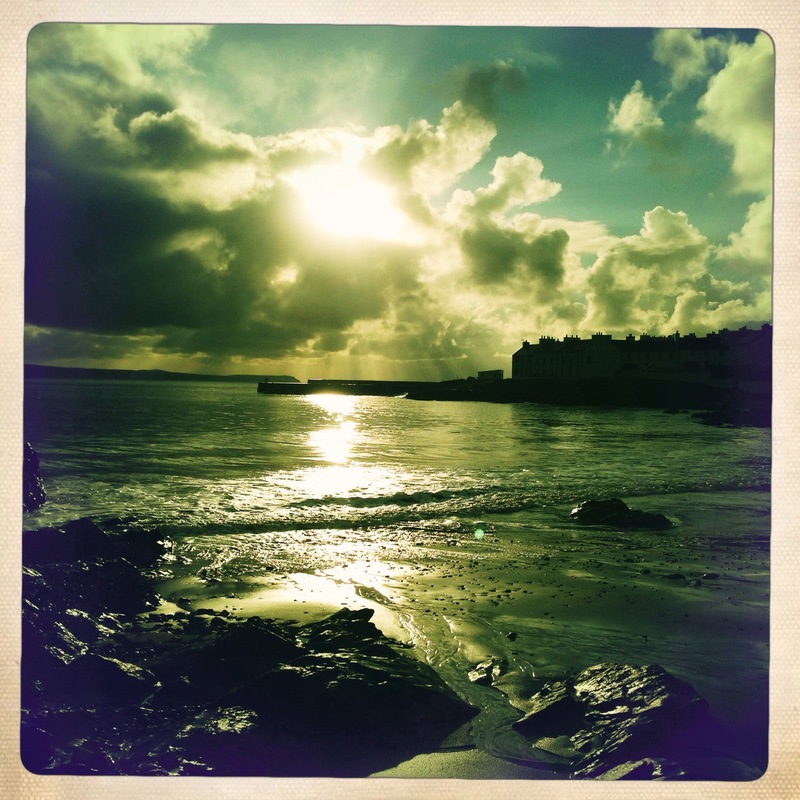 This is one of my better blips – Christmas Day at Port Charlotte on Islay. Happy New Year. I wonder what pictures 2015 will bring?